Richard Ruiz | Univ. of Pittsburgh | U.S.A. The ILC site has been chosen. What does this mean for Japan? 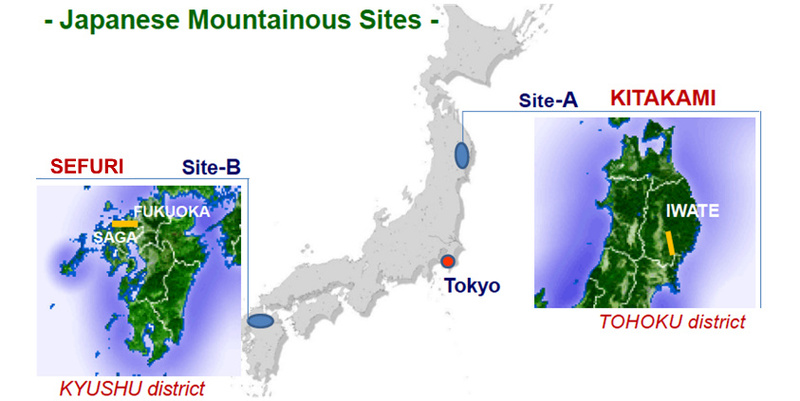 It is official [Japanese1,Japanese2]: the Linear Collider Collaboration and the Japanese physics community have selected the Kitakami mountain range in northern Japan as the site for the proposed International Linear Collider. Kitakami is a located in the Iwate Prefecture and is just north of the Miyagi prefecture, the epicenter of the 2011 Tohoku Earthquake. Having visited the site in June, I cannot aptly express how gorgeous the area is, but more importantly, how well-prepared Iwate City is for this responsibility. Science is cumulative: new discoveries are used to make more discoveries about how nature works, and physics is no different. The discovery of the Higgs boson at the Large Hadron Collider was a momentous event. With its discovery, physicists proved how some particles have mass and why others have no mass at all. The Higgs boson plays a special role in this process, and after finally finding it, we are determined to learn more about the Higgs. 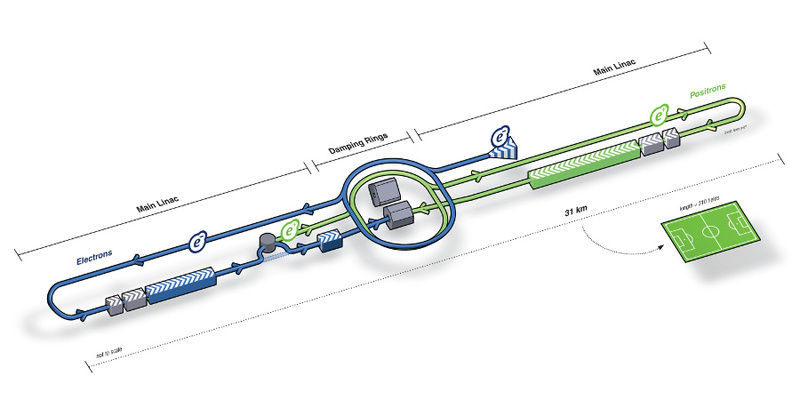 The International Linear Collider (ILC) is a proposed Higgs boson factory that would allow us to intimately understand the Higgs. Spanning 19 miles (31 km) [310 football pitches/soccer fields], if constructed, the ILC will smash together electrons and their antimatter partners, positrons, to produce a Higgs boson (along with a Z boson). In such a clean environment (compared to proton colliders), ultra-precise measurements of the Higgs boson’s properties can be made, and thereby elucidate the nature of this shiny new particle. However, the ILC is more than just a experiment. Designing, constructing, and operating the machine for 20 years will be a huge undertaking with lasting effects. For staters, the collider’s Technical Design Report (TDR), which contains every imaginable detail minus the actual blueprints, estimates the cost of the new accelerator to be 7.8 billion USD (2012 dollars). This is not a bad thing. Supposing 50% of the support came from Asia, 25% from the Americas, and 25% from Europe, that would be nearly 2 billion USD invested in new radio frequency technology in England, Germany, and Italy. In the US, it would be nearly 2 billion USD invested in coastal and Midwestern laboratories developing new cryogenic and superconducting technology. In Asia, this would be nearly 4 billion USD invested in these technologies as well as pure labor and construction. 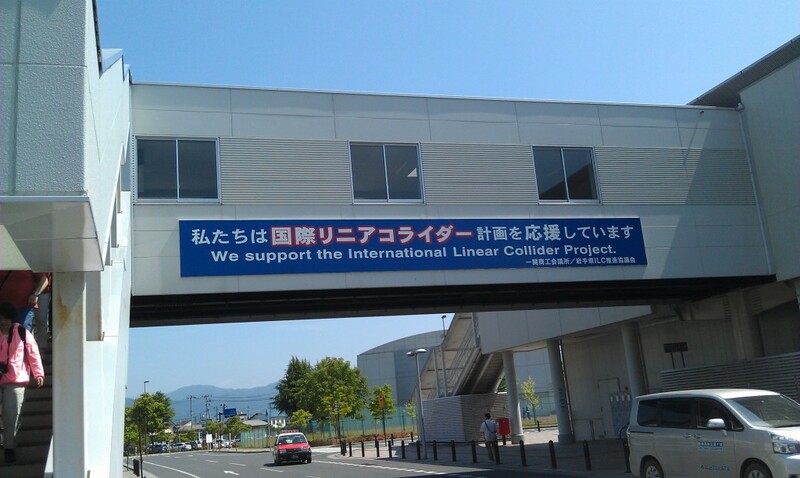 Just as the LHC was a boon on the European economy, a Japanese-based ILC will be a boon for an economy temporarily devastated by an historic earthquake and tsunami. These are just hypothetical numbers; the real economic impact will be larger. I had the opportunity to visit Kitakami this past June as a part of a Higgs workshop hosted by Tohoku University. Many things are worth noting. The first is just how gorgeous the site is. Despite its lush appearance, the site offers several geological advantages, including stability against earthquakes of any size. Despite its proximity to the 2011 earthquake and the subsequent tsunami, this area was naturally protected by the mountains. 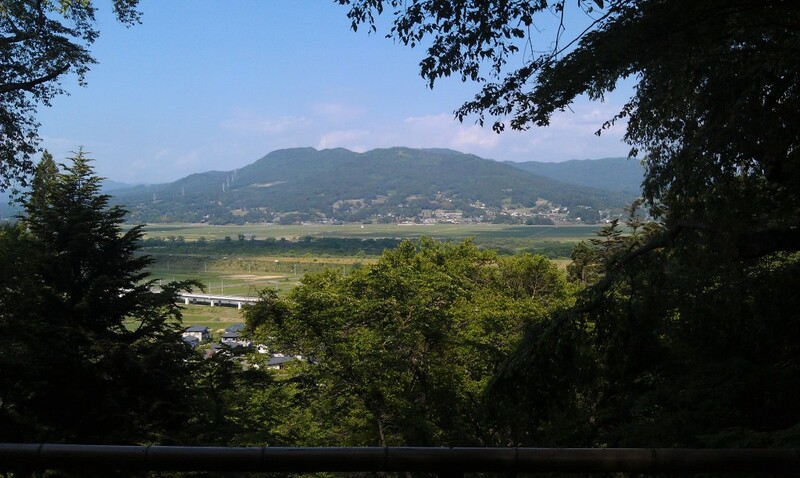 Below is a photo of the Kitakami mountains that I took while visiting the site. 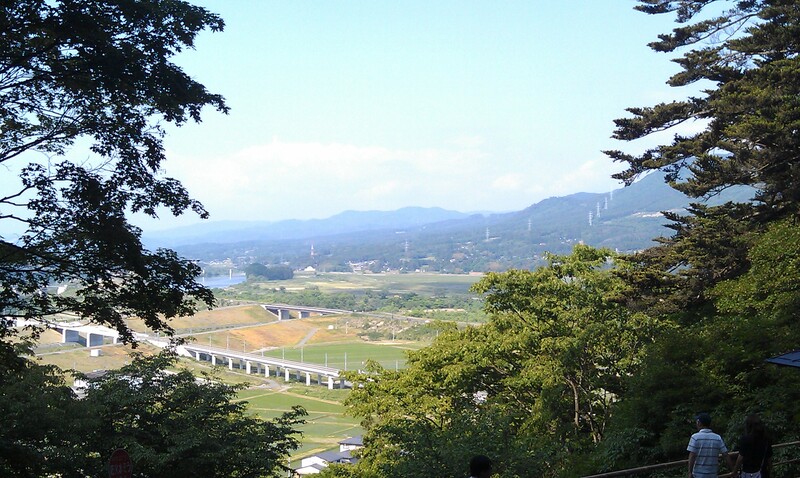 Interestingly, I took the photo from the UNESCO World Heritage site Hiraizumi. The ILC is designed to sit between the two mountains in the picture. What I want to point out in the picture below is the futuristic-looking set of tracks running across the photo. That is the rail line for the JR East bullet train, aka the Tohoku Shinkansen. In other words, the ILC site neighbours a very major transportation line connecting the Japanese capital Tokyo to the northern coast. It takes the train just over 2 hours to traverse the 250 miles (406.3 km) from Tokyo station to the Ichinoseki station in Iwate. The nearest major city is Sendai, capital of Miyagi, home to the renown Tohoku University, and is only a 10 minute shinkansen ride from Ichinoseki station. The residents of Iwate and Miyagi, independent of any official lobbying organization, have formed their own “ILC Support Committee.” They even have their own facebook page. 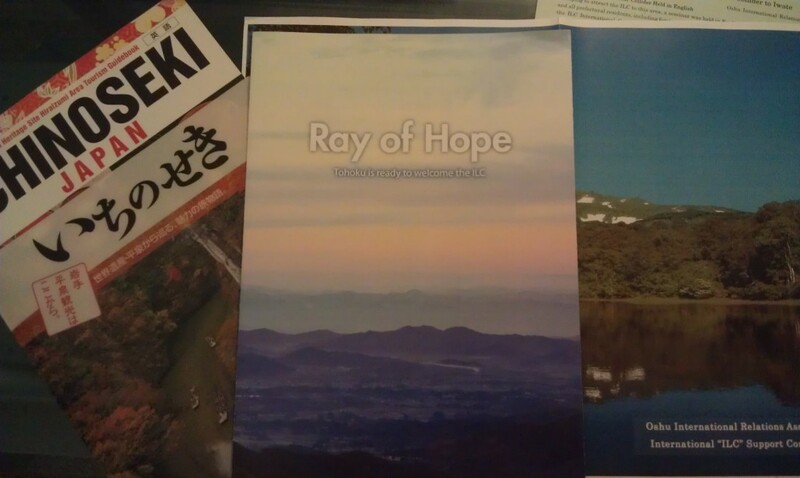 Over the past year, the residents have invited local university physicists to give public lectures on what the ILC is; they have requested that more English, Chinese, Korean, and Tagalog language classes be offered at local community centers; that more Japanese language classes for foreigners are offered in these same facilities; and have even discussed with city officials how to prepare Iwate for the prospect of a rapid increase in population over the next 20 years. Despite all this, the real surprises were the pamphlets. Iwate has seriously thought this through. The level of detail in the pamphlets is impressive. 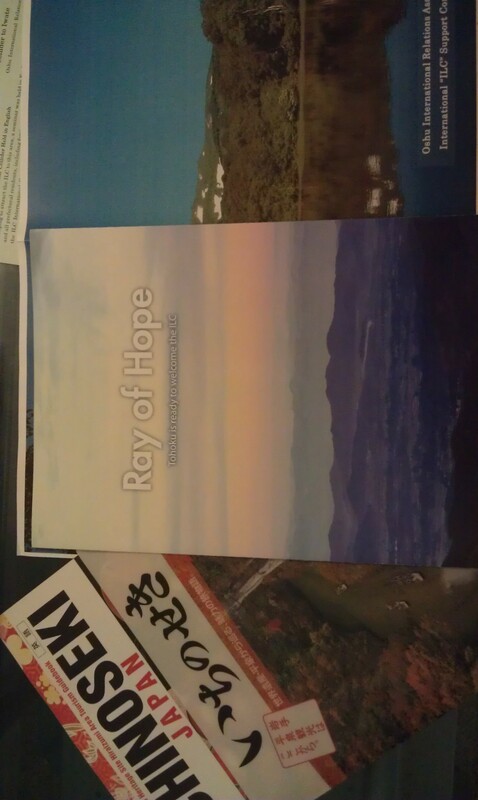 My favourite pamphlet has the phrase, “Ray of Hope: Tohoku Is Ready to Welcome the ILC” on the front cover. Inside is a list of ways to reach the ILC site and the time it takes. For example: it takes 12 hours 50 minutes to reach Tokyo from Rome and 9 hours 40 minutes from Sydney. 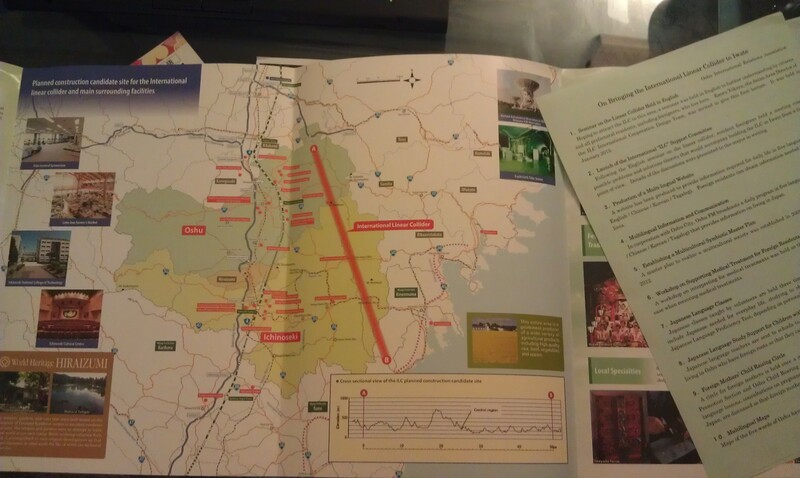 The brochure elaborates that the Kitakami mountains maintain roughly the same temperature as Switzerland (except in August-September) but collects much more precipitation through the year. Considering that CERN is located in Geneva, Switzerland, and that many LHC experimentalists will likely become ILC experimentalists, the comparison is very helpful. The at-a-glance annual festival schedule is just icing on the cake. Now that the ILC site has been selected, surveys of the land can be conducted so that blue prints and a finalized cost estimate can be established. From my discussions with people involved in the site selection process, the decision was very difficult. I have not visited the Fukuoka site, though I am told it is a comparably impressive location. It will be a while still before any decision to break ground is made. And until that happens, there is plenty of work to do.